Suede season — that most precious and fleeting time of year, when the sun returns to grace our vitamin-D-starved souls with its abundant warmth and the sidewalks run free of slush and salt — is nearly upon us, y’all. 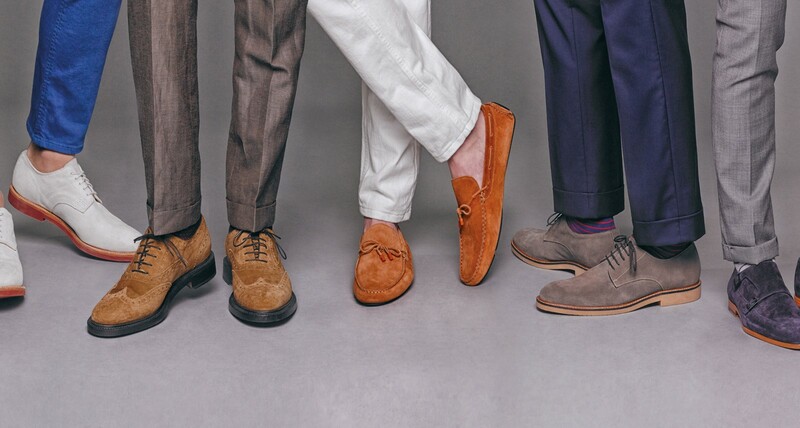 And in 2017, designers are giving us more reason than ever to embrace the richest, plushest, supplest form of cowhide: whether you’re headed to the beach or the boardroom, we guarantee there’s a pair of suede shoes out there for you. Below, we’ve rounded up six of our favourites. 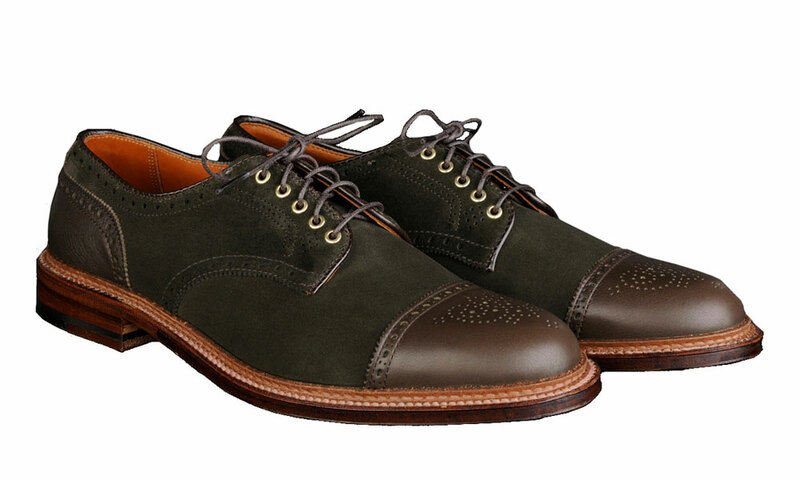 As far as suede shoes go, it doesn’t get any more classic than a pair of plain-toe bucks. Modern prep master Thom Browne has rejigged the college campus staple by replacing the standard taupe with a cool, versatile shade of grey. 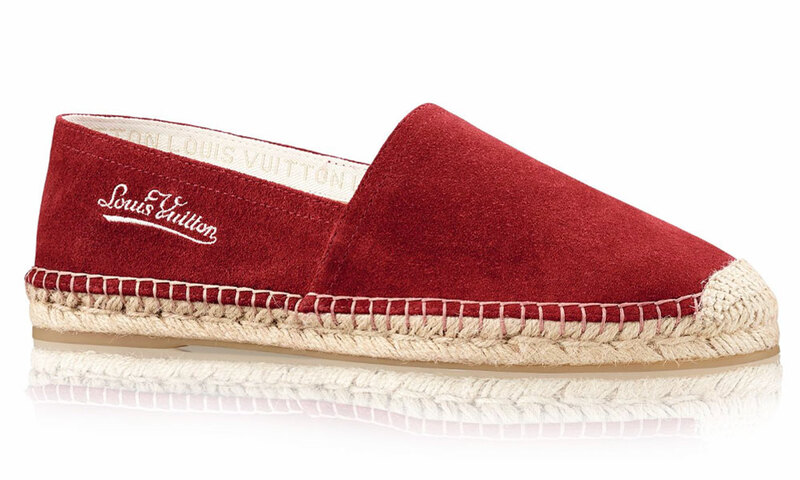 Leave it to Louis Vuitton to take something as utilitarian as an espadrille and give it an air of unabashed luxury. These guys’ll look as at home at the beach as they will topping off a tailored look at a cocktail party. 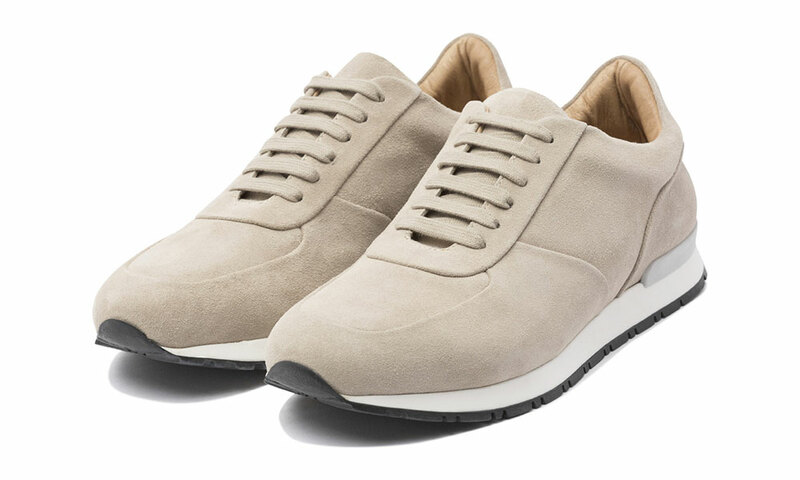 Crafted in Italy, this is about as clean and lush a pair of trainers as you’re ever likely to find. 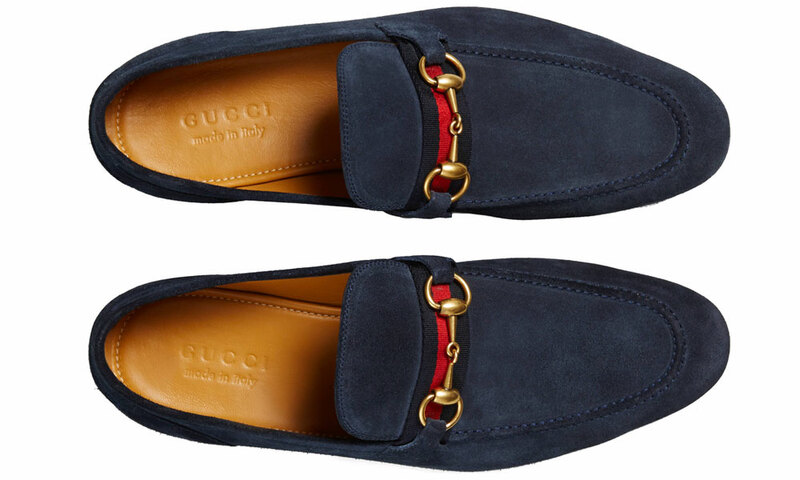 Timeless loafers fit for The King. 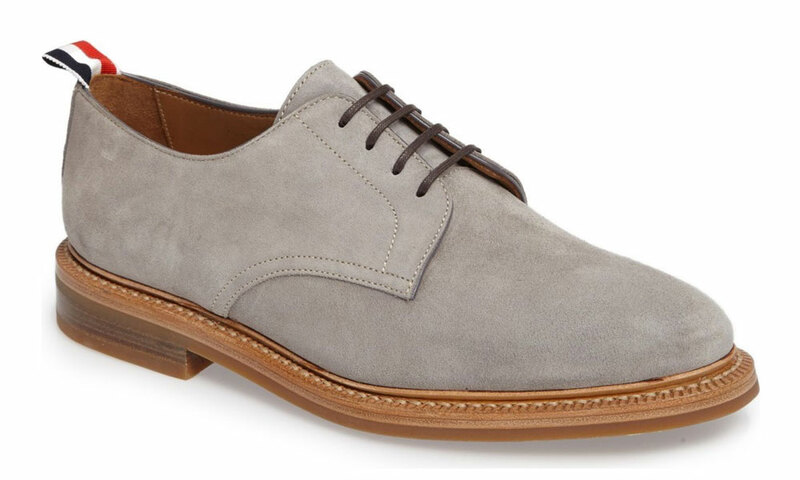 The ultimate summer business shoe. 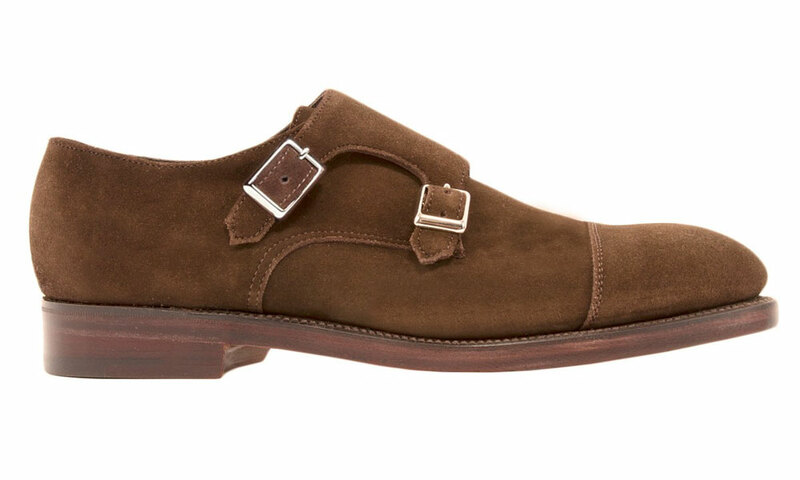 Try leaving the top buckle undone for a touch of nonchalant flair. Reminiscent of Big Daddy Kane’s preferred boots, these built-to-last beauties will look best alongside a stiff pair of raw selvedge jeans.